Since 2009, January 14th is marked on the calendar as National Dress Up Your Pet Day. This date was founded by Colleen Paige, an animal behaviorist, interior designer, photographer and author of The Good Behavior Book by Dogs. Dress Up Your Pet Day was founded to promote pet adoption worldwide. According to the America Pet Products Association from 2017-2018, on average, 44% of dog owners and 47% of cat owners obtained their pet through an animal shelter or rescue. 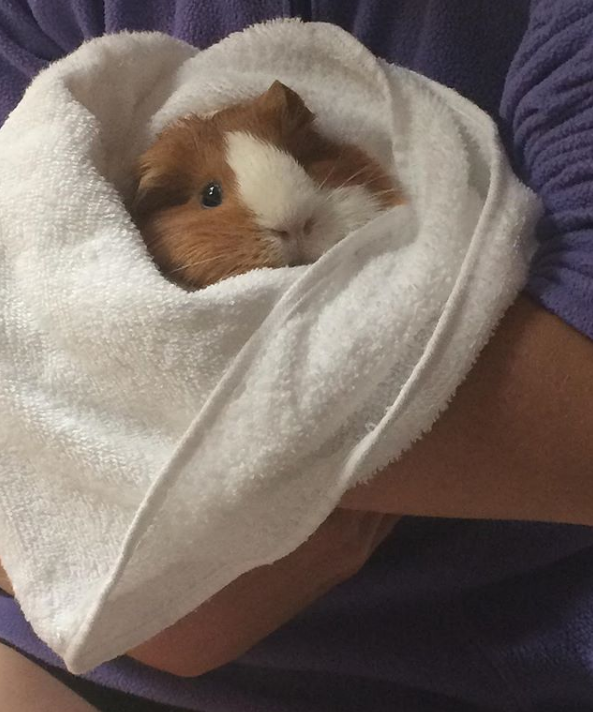 National Dress Up Your Pet Day works to raise awareness about the animals in need of a home. 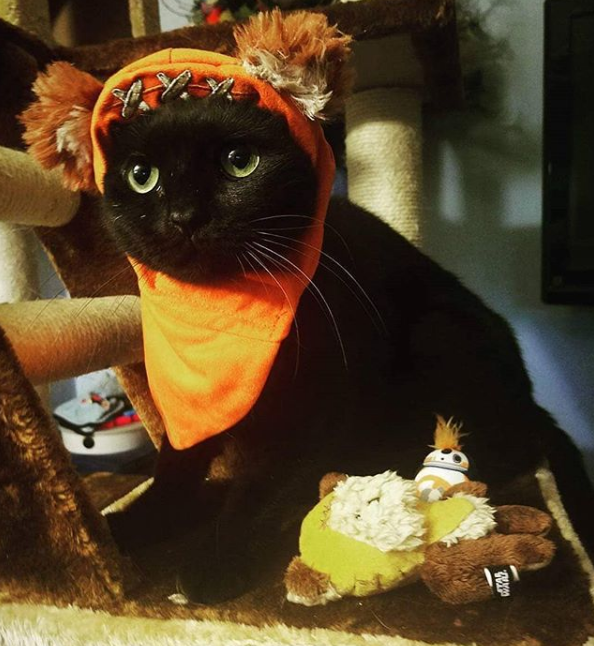 Sometimes we may get carried away when we plan our pet’s outfit. It is important to think of their feelings as well. Take note of their behavior. Is their tail still wagging when you put the clothes on, or does it tuck in between their legs? Are they panting more than usual? This could be a sign of stress, and would be best to celebrate this day another way. Animals are bound to chew, paw, play and go into small spaces. Try to avoid any buttons, or extra attachments on the clothing that could be a choking hazard. As fun as accessorizing may be, keep the neck, nose and mouth open and free so your pet can breathe without any restrictions. Also, keep the eyes clear, that way your pet can see their loving owner! You can read more at 10 Tips for Safe Pet Costumes. Now, are you in need of some inspiration from last years costume ideas? We have gathered a variety for you! Nothing like a day by the water with your dog! This costume is easy to put together with spare things you find in your closet. Or even better, bring your dog to the groomers beforehand and have them put the bandanna on! A simple headset with this black kitten is all you need. It does not obstruct the kitten’s eyesight or interfere with their movement. 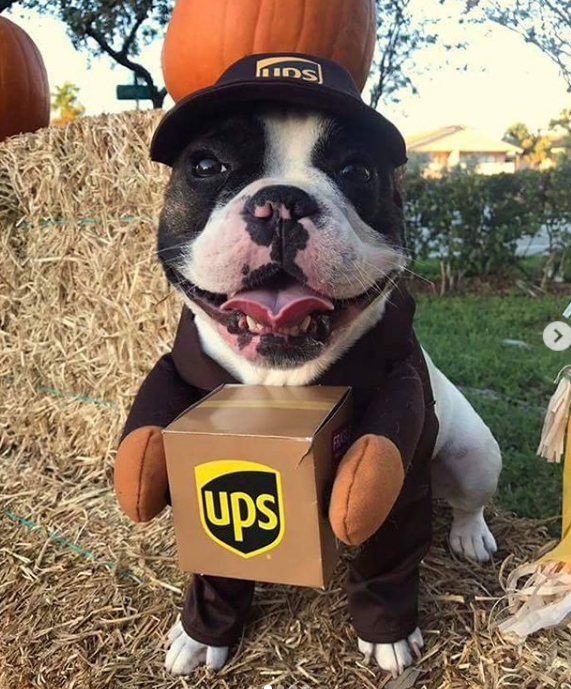 Your own personal delivery dog! National Dress Up Your Pet Day is a fun way to establish a bond and spend extra time with your companion. 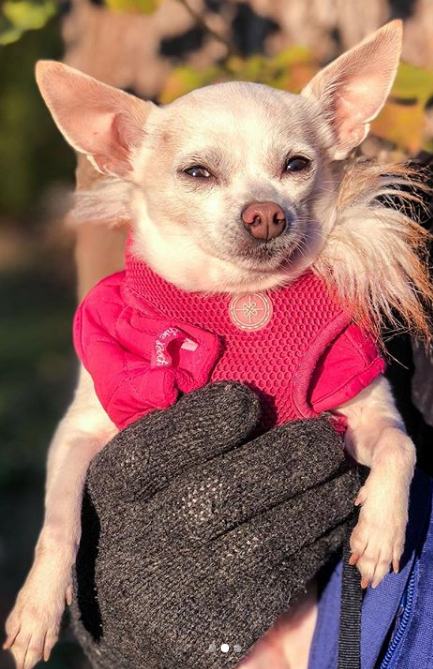 Colleen Paige works to raise awareness about pet adoption through social media and many national holidays. She is responsible for founding, National Dog Day, National Cat Day and National Puppy Day. Each holiday creates a buzz on social media and is a common trend each year. 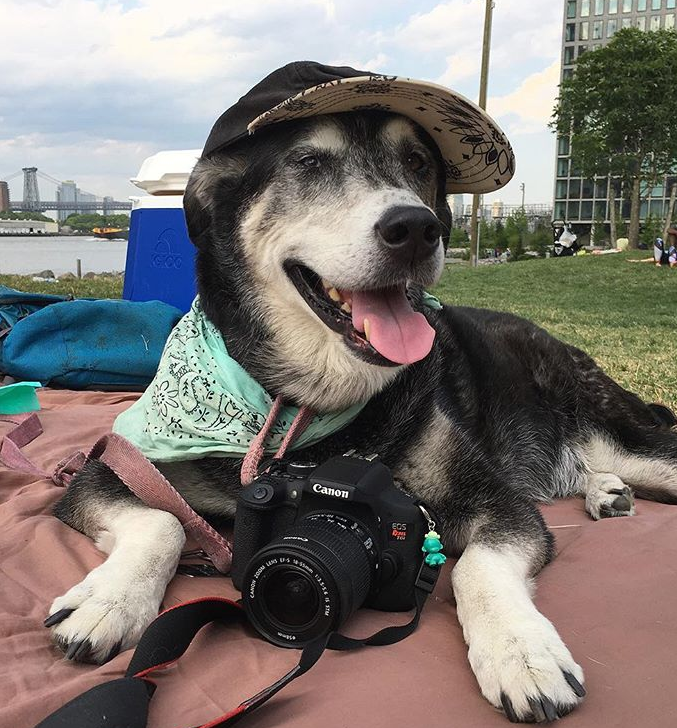 Send in your pictures for National Dress Up Your Pet Day! We would love to see and share them on our pages! Need to get your horse ready for a photo op? 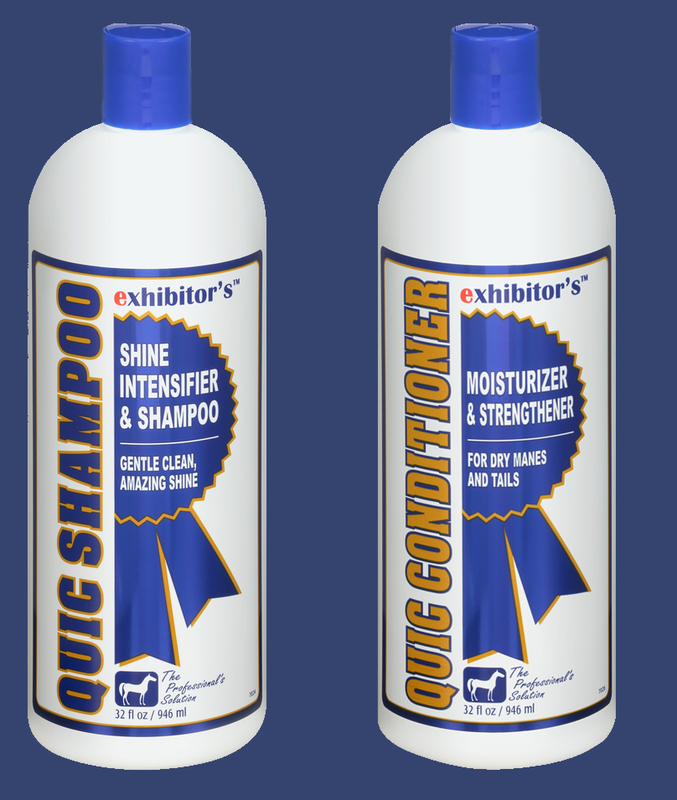 Use our Exhibitor’s Quic Shampoo and Exhibitor’s Quic Conditioner to bring out the color and shine in your horse’s coat!